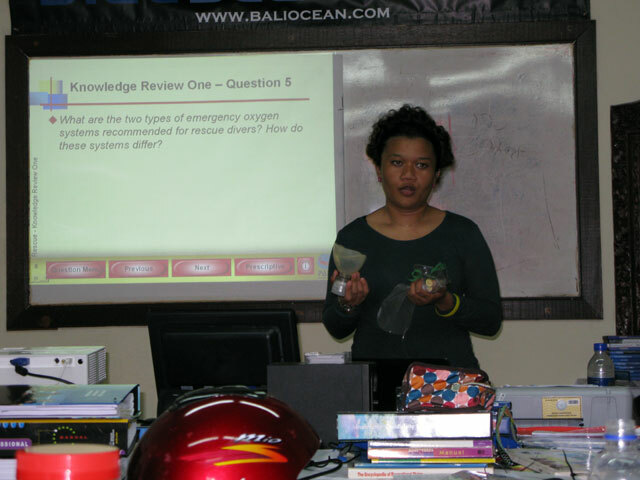 Another great success again! 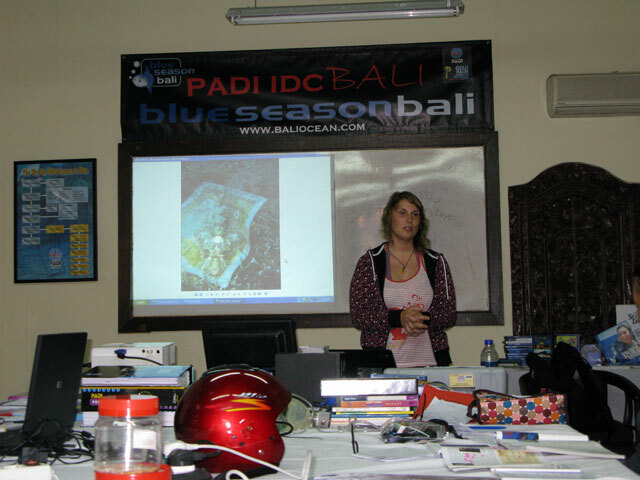 PADI IDC Bali January 2009 conducted by Course Director SF Chong. 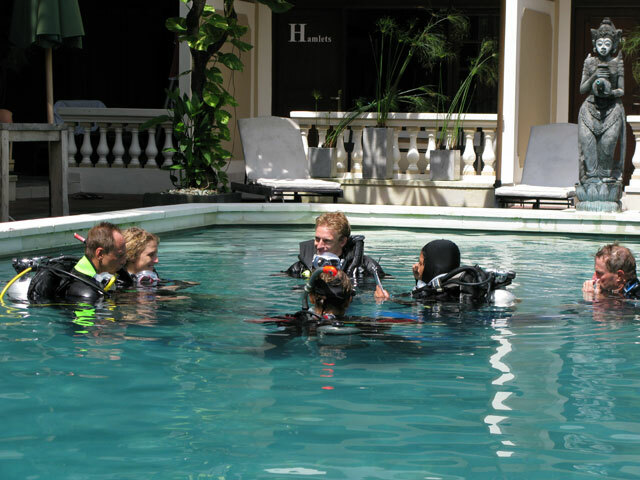 Instructor candidates from Malaysia, Germany and United States completed their PADI Instructor Examination in Bali Indonesia with 100% pass rate!. 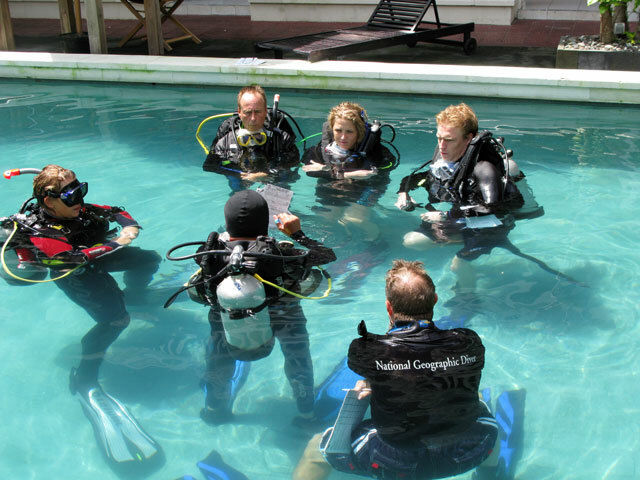 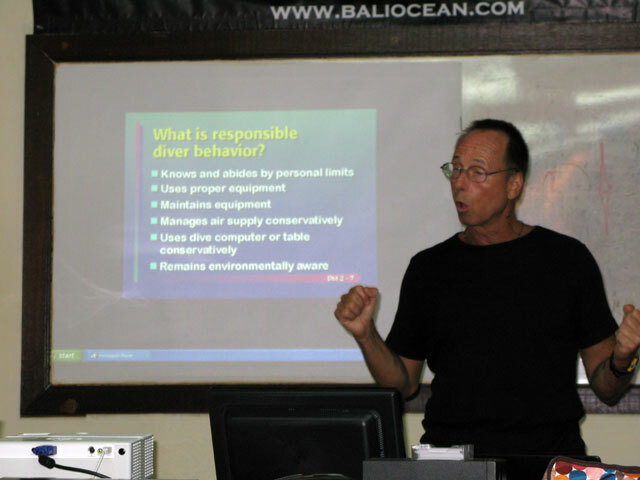 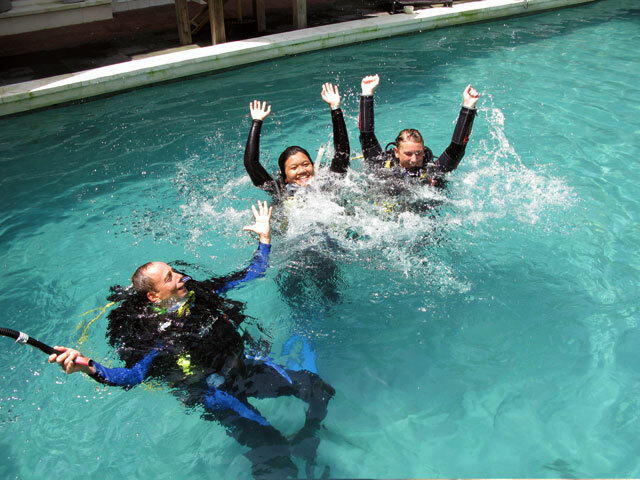 Congratulations to our newly certified PADI Instructors.